A 28-year-old New York man was injured. 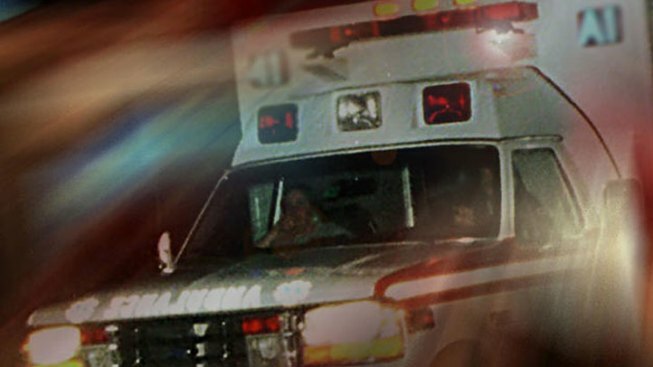 Police have released the name of a New York man who was seriously injured when both arms and a leg were caught in a tree stump grinder last week. Hector Guerra, 28, of Port Chester, New York was removing tree stumps from 537 North St. in Greenwich when something went wrong around 3:30 p.m. on Friday, police said. He was working for Shady Tree Inc., based in Greenwich, when three of his limbs became lodged in the grinding wheel, Greenwich Time reports. A coworker turned off the stump grinder and freed Guerra, the Time reports. The Time reports that the man’s injuries are potentially life threatening.